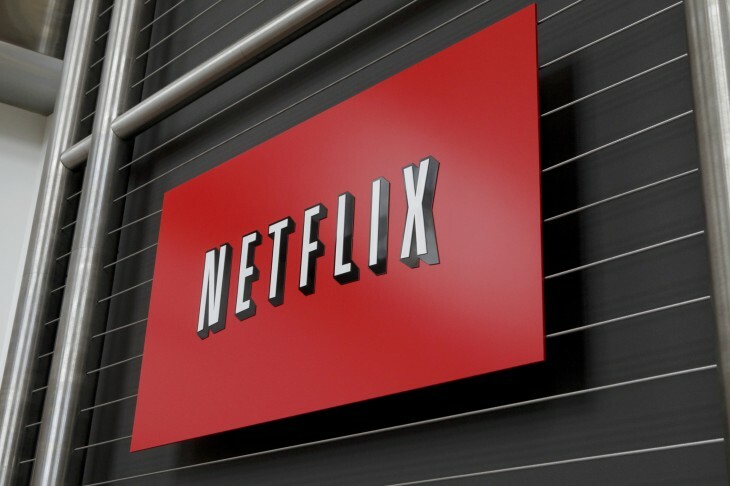 Netflix has announced that its ‘Post-Play’ feature, which plays the next episode in a TV series automatically at the end of an episode and that recommends similar titles at the end of a movie, is now available when casting to Google’s Chromecast device. It might not be a particularly new feature for iOS users but Android owners only got it in June this year, and it’s only today beginning to roll out for Android and iOS devices capable of sending content to a Chromecast dongle. Alas, if you’re a desktop user-only, you’ll have to wait for support for Post-Play to be added in the future; the company said it’s “coming soon”.